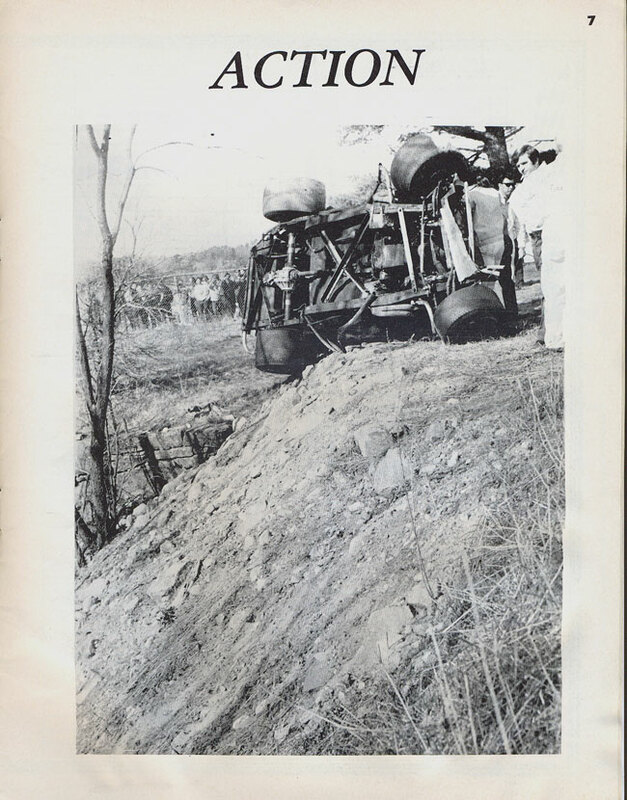 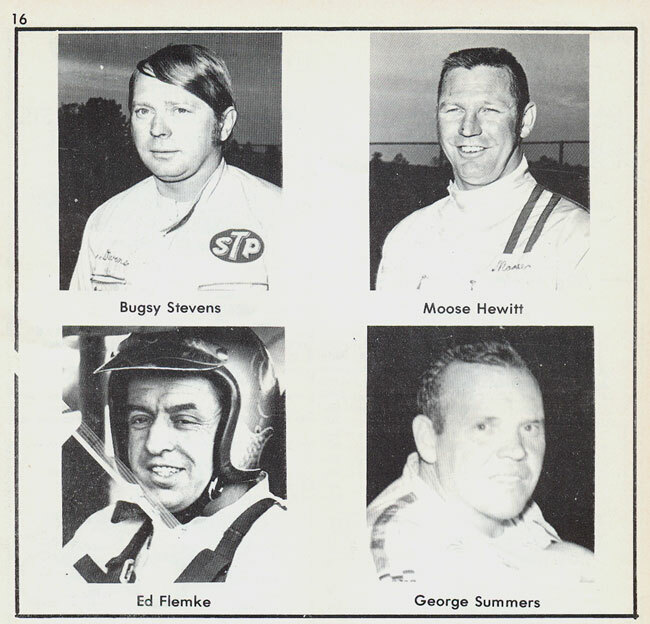 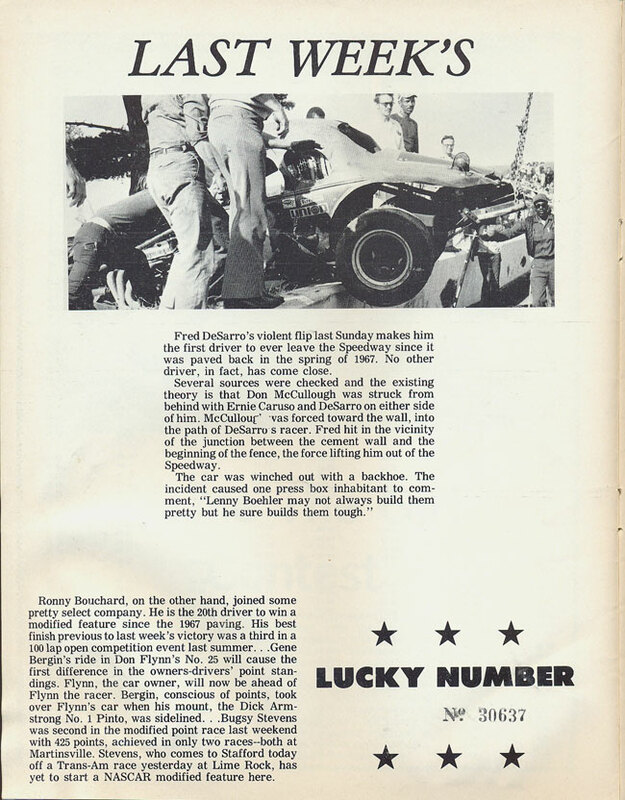 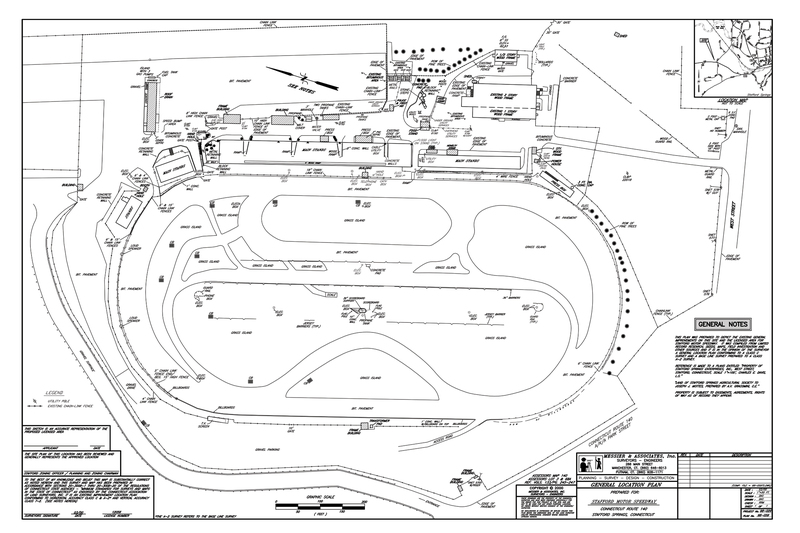 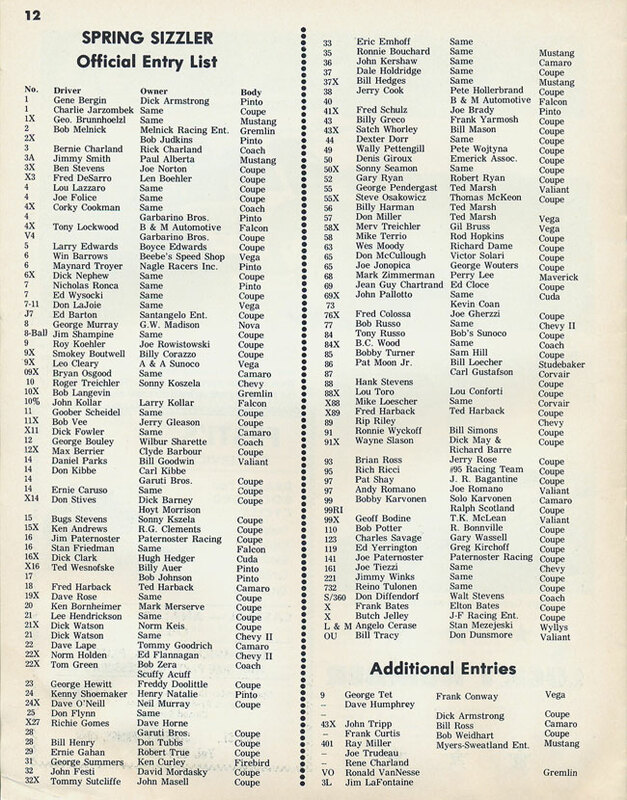 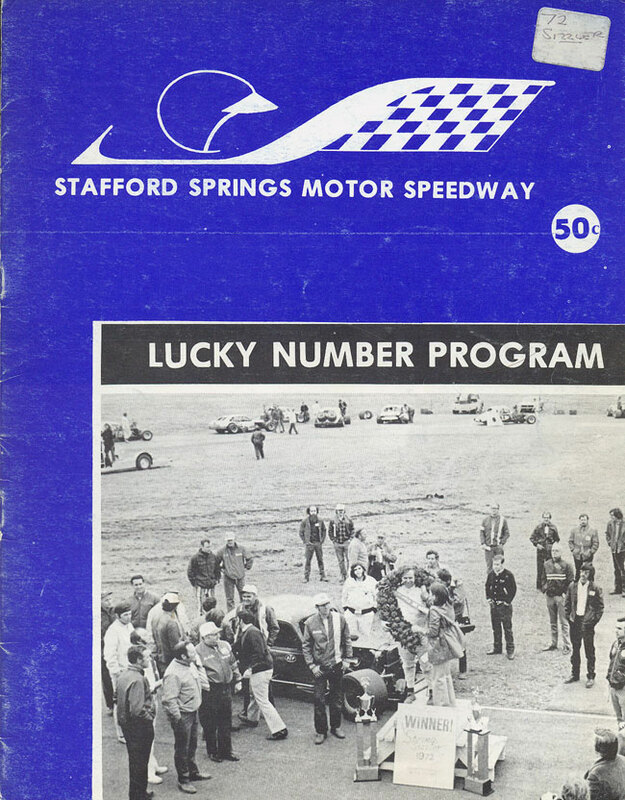 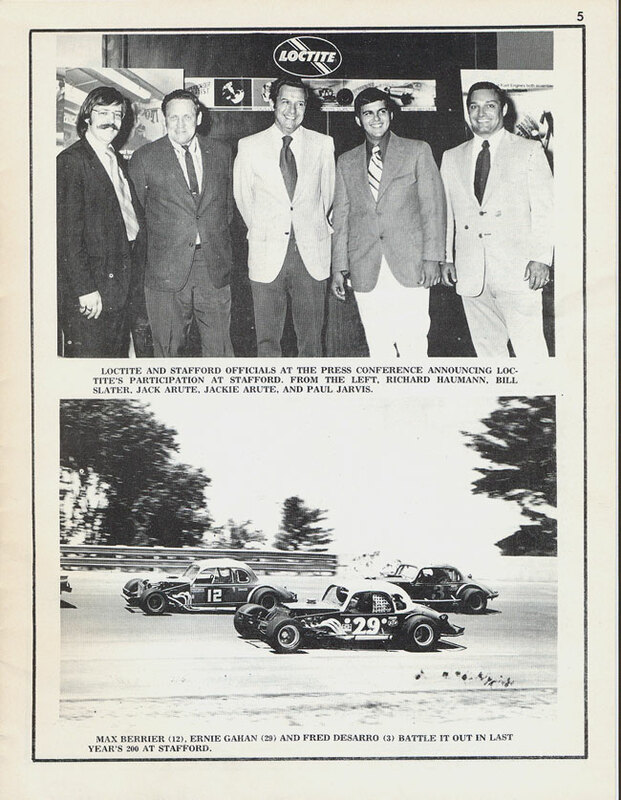 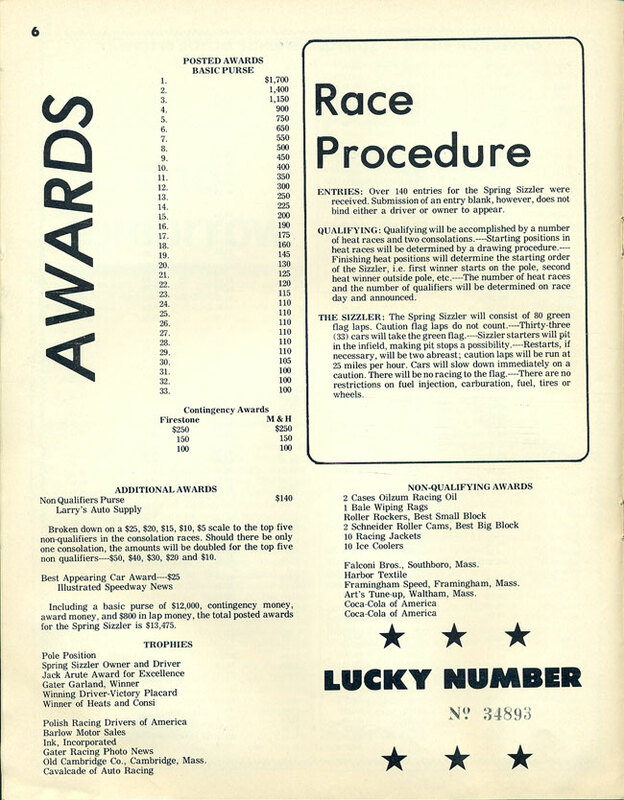 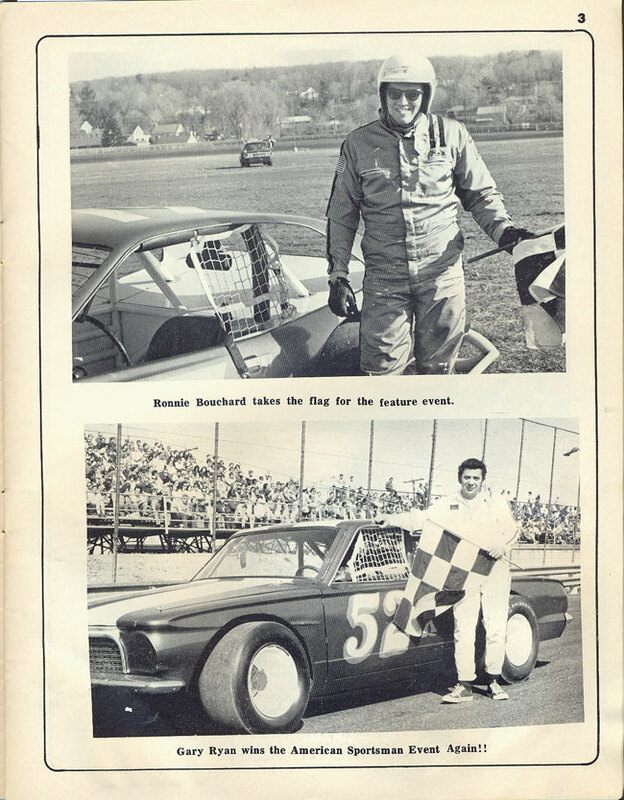 1972 was a very exciting year for Stafford Motor Speedway. 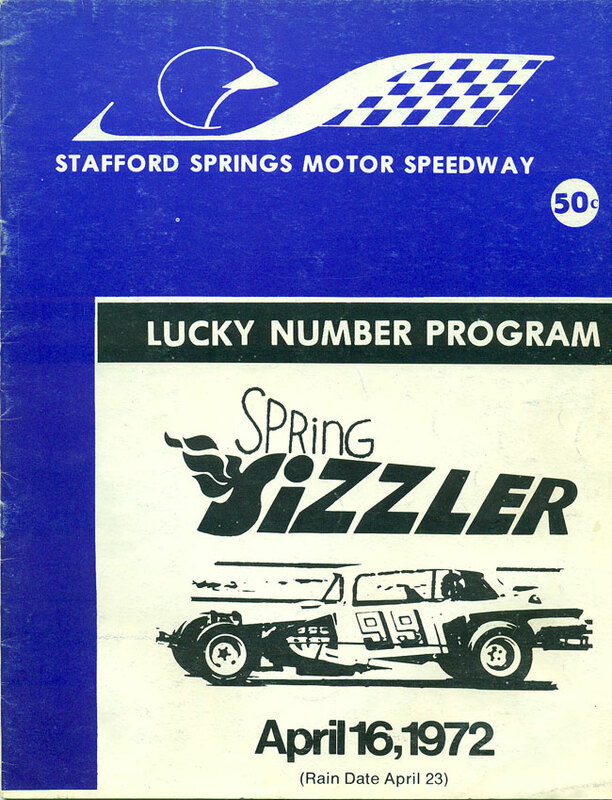 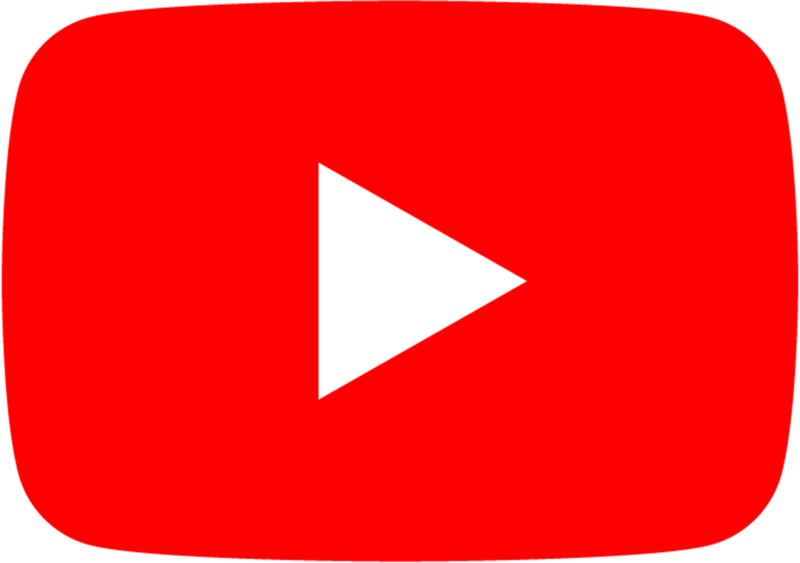 April saw the debut of “The Greatest Race in the History of Spring”; the Spring Sizzler. 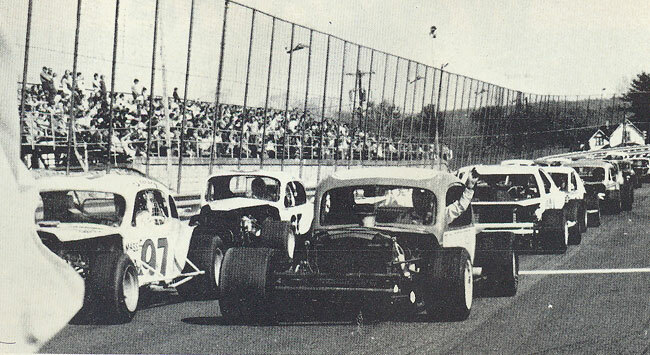 A crowd of nearly 12,000 turned out to see Ed Flemke dominate until his water pump broke on lap 70 to crown Fred DeSarro as the winner of the inaugural Spring Sizzler. 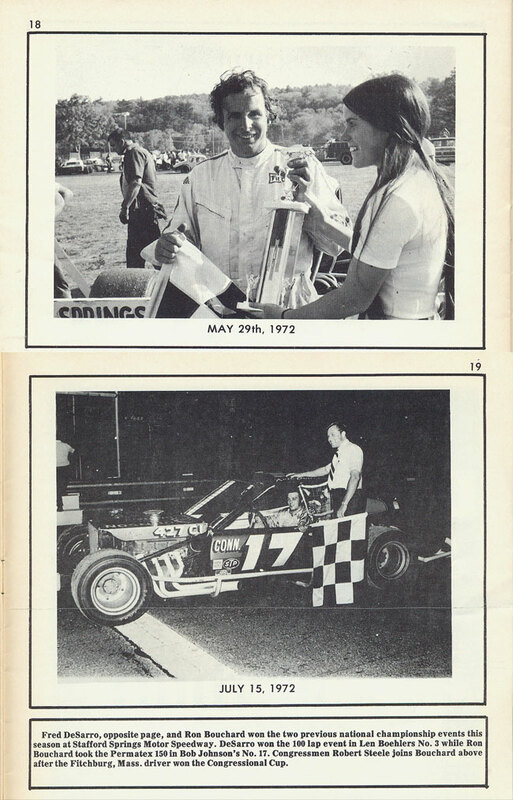 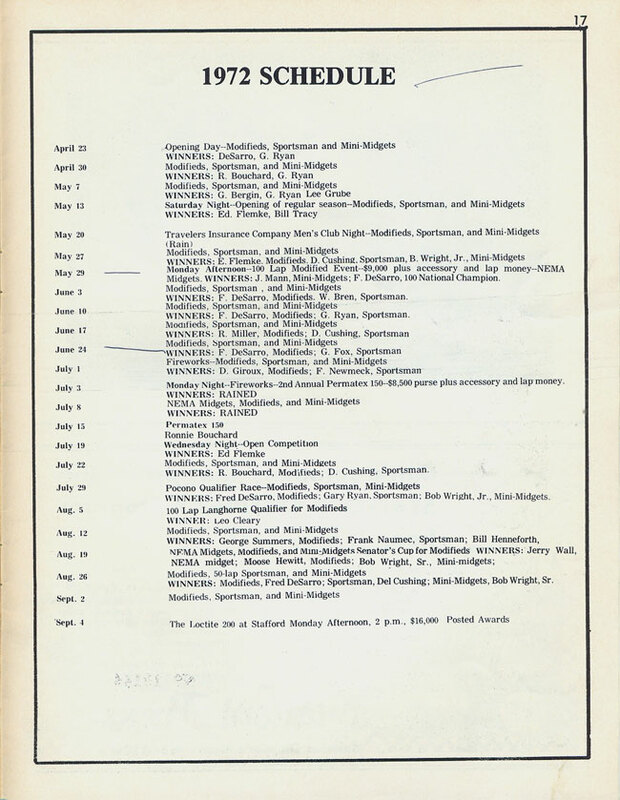 1972 was also a very historic year for the modified division. 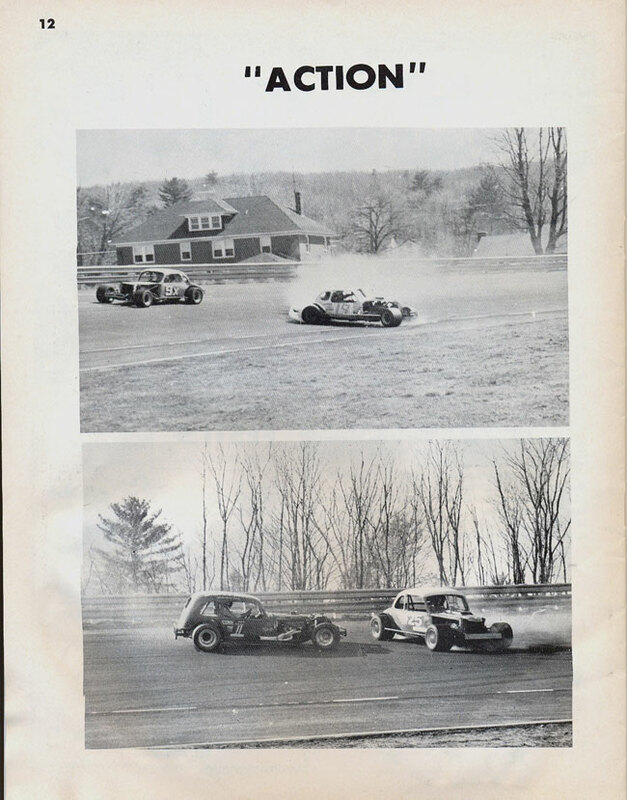 It was the beginning of the “Pinto Revolution” which was an era that saw a transition form the old style coupes to the more modern recognizable pintos. 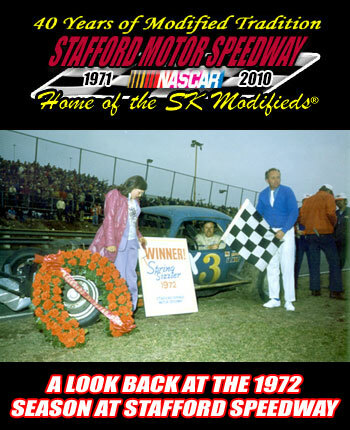 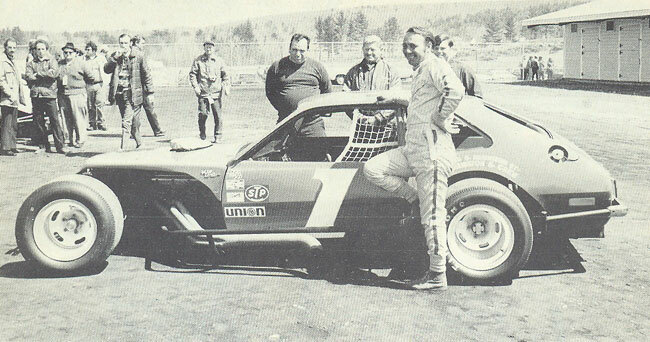 Over 10 pintos competed at Stafford in 1972 setting off a movement that would change the face of modified racing.